Observation - Lacewing - UK and Ireland. Description: A lacewing, but I don't know whether it is possible to identify to species level. 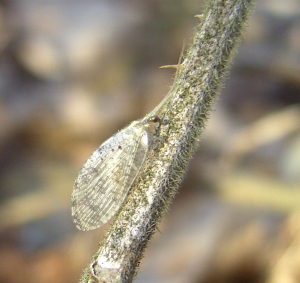 A lacewing, but I don't know whether it is possible to identify to species level.